#IamAg! What Inspired Shenggen Fan? Director General of the International Food Policy Research Institute tells Farming First what inspired him to take up and agricultural career, and what opportunities he sees for young people in the sector. To find out the range of exciting careers available to young people in agriculture, visit our infographic. 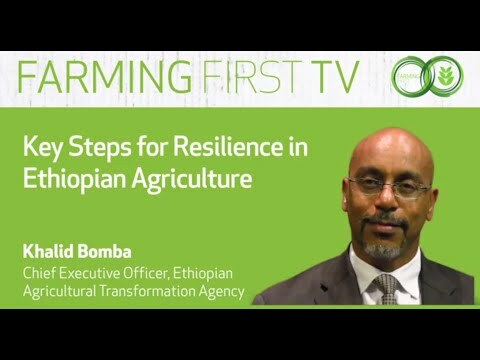 For more interview with experts on how they were inspired to take up their careers, visit the Farming First TV channel. Jess Fanzo: Can Changing Our Diets Change Our Climate? In this guest post, Dr. Jessica Fanzo, Bloomberg Distinguished Associate Professor of Ethics and Global Food & Agriculture at Johns Hopkins University examines the relationship between our changing diets, and our changing climate. As part of our ongoing series that explores the state of the negotiations on the Sustainable Development Goals, we asked Rajul Pandya-Lorch, Sivan Yosef, and Laura Zseleczky of the International Food Policy Research Institute (IFPRI) to explain why smallholder farmers should be a key consideration at the UN World Conference on Disaster Risk Reduction, which is taking place in Sendai, Japan, this week. 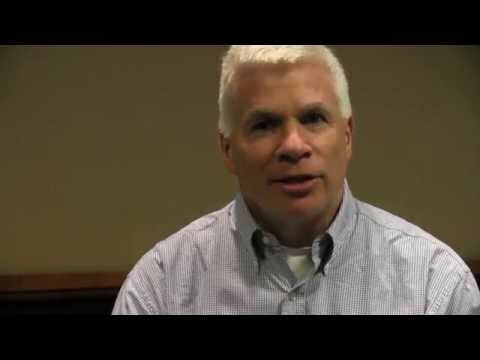 Farming First interviewed John McDermott, Director of the International Food Policy Research Institute’s Program on Agriculture for Nutrition and Health (A4NH) to learn how the numerous challenges facing food safety in the developing world can be overcome. Dr. McDermott explained that highly nutritious food such as legumes, fruits, fish and meat, can be dangerous in terms of food safety because they perish quickly, but a lot of basic things can be done to improve the way various actors in the food chain in the developing world handle these items safely, to avoid health issues for consumers. In terms of future trends for food safety, Dr. McDermott noted that serious health problems are being caused not on the production side, but also on the consumption side. “This is going to take a fundamental restructuring on how we think about food systems” he commented. This will include consuming less salt, less sugar, paying more attention to quality and using less super-processing. For more interviews with food and agriculture experts, visit the Farming First TV channel on YouTube. Farming First TV interviewed Mark Rosegrant, Director of Environment and Production Technology at the International Food Policy Research Institute, to find out which agricultural technologies have the most promise for safeguarding the environment and boosting food security between now and 2050. Emily Alpert: Can You Be Resilient on One Acre or Less?